Sim Imaging is the founding branch of the Sim brand. Launched in 2004, we still remain faithful to our original vision – to provide affordable Professional Photo Albums and Books to photographers in the UK and Ireland. Sim Imaging has fast become the supplier of choice for professional photographers, due to our skilled and experienced workforce and continued investment in the latest technology. All our products are handmade in our production facility in the UK, and we use only the highest quality materials. Our production teams are trainedby the very best skilled craftsmen, allowing for traditional techniques to be handed down, allowing usto ensure each client receives only the highest quality results. At the Sim Group we strive to continue providing excellent service and aim to continually develop our strong commitment to our clients. We endeavour to provide excellent services built especially for Photographers and innovative solutions in Digital Photography for the years to come! Digitalab are an award winning professional photography lab with over 65 years of delivering consistently stunning work to the photographic industry. With state-of-the-art equipment & our highly-trained print team, our aim is to offer you the best printing experience & service available at a price that allows you to be competitive in the marketplace. From our unrivalled C-Type Photographic Prints to our extensive range of stunning Wall Art and Framing Options, the care and attention to detail evident in all of our products will help to set you apart from the competition. LSP Actions: The photographer's secret weapon! Transform your chaotic editing routine into a calm, clear process. 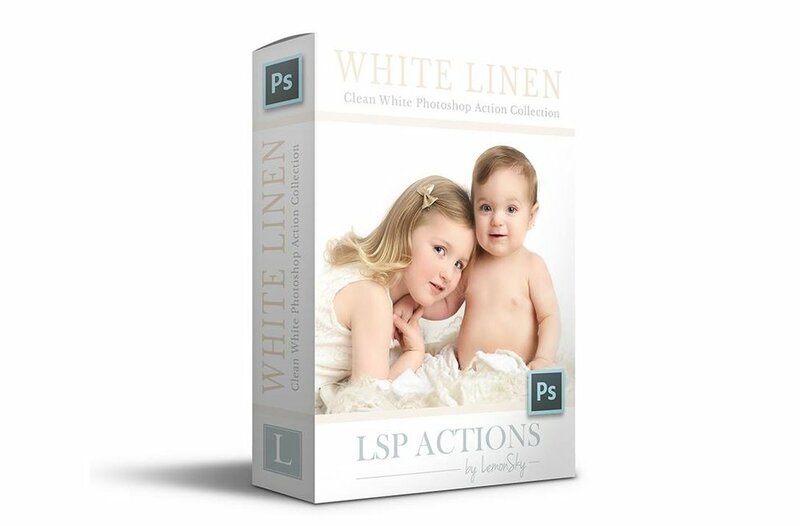 LSP Actions makes editing feel like a guilty pleasure, with dozens of one-click automated processes in Photoshop or Lightroom that will save you time, headaches and frustration. Whatever your photography genre, LSP Actions has offerings that represent great value for money and can give you a return on your investment several times over by speeding up your editing no end and giving you back precious time. They also help you to achieve beautifully consistent galleries for your clients. Though not a magic wand, they can certainly help save images that didn't go to plan and those images you nailed SOOC; they can help make those 'perfect' images pop and allow you to add your own signature style. Cwtchi Coo, home of the Original Woven Blanket from Wales. We are a family run business making luxury Newborn Photography Props, using British fleeces and luxury yarns, locally sourced wherever we can! All cruelty free, and many organic products all made using traditional methods. Lots of one of a kind designs, lovely neutrals and hand dyed colours we are sure you will find something you will love! A Pocket Full Of Petals. I design and create Beautiful high end photography props. From newborn tiebacks and halo's to large floral wreaths. All of my designs are unique and custom made orders are always welcome. I hope you get as much joy using my products as I have creating them. 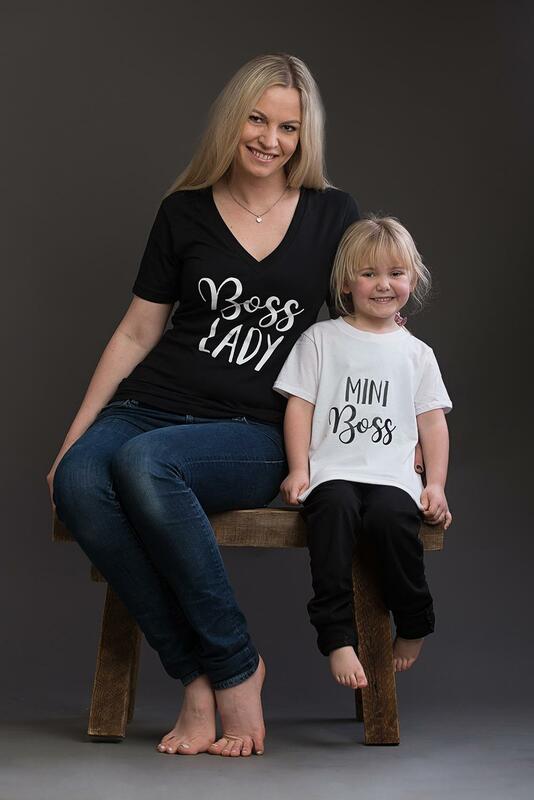 Pho.TEEs Clothing was launched at the stat of 2017 and has already become hugely popular! Designed and brought to life after a lack of cool and funky Photographer's clothing, we are pleased to say that we were the first photographers clothing company in the UK stocking a range of tog inspired 'uniform' for the creative woman. We are so excited to expand our range of products as the year continues and hopefully bring you a male range too! 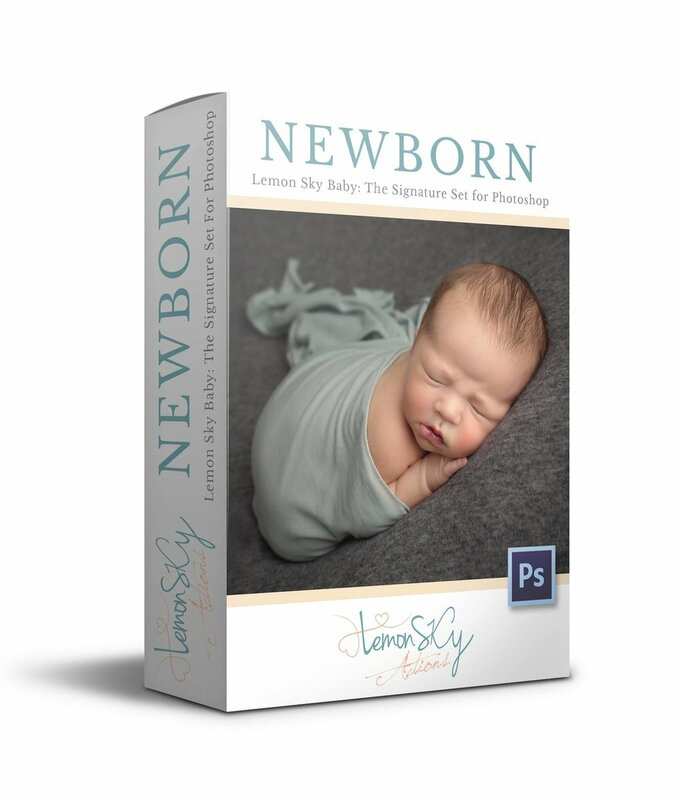 We look forward to exhibiting again at the Newborn Photography Show in 2018 and can't wait to meet you all! Professional, enthusiast or both - if you are a photographer the Guild can help you to get the most from your camera in a friendly and supportive way! Our membership includes full and part-time professional photographers committed to delivering the highest standards to their customers, distinguished social photographers of many years standing, plus enthusiasts who are involved with photography simply because they 'love it', as well as aspiring photographers who can benefit from the experience of our established members. We offer training and mentoring from internationally respected tutors, have industry relevant assessment processes and differing membership levels, and can save you £££'s with our discounts! We also offer incredible legal protection and support for those in business as well as much more! Perhaps this is why the Guild is growing so quickly! Beautiful handmade newborn Props made with quality yarns and fabrics sourced from around the world. Hushabye Baby Props was born in April 2016 whilst I was also working as a Newborn Photographer. I adored being a photographer, but at my sewing machine I found my 'happy place' where I could enjoy the freedom of being creative whilst indulging in my passion of sewing & crochet. Since then Hushabye went from strength to strength and in early 2017 I went full time, devoting my time to making beautiful, one of a kind, newborn and sitter sized outfits along with bonnets, wraps and other accessories. At Wooden Prop Creations we design and make beautiful wooden props for newborn and baby photographers. All of our items are handmade in our little home workshop in Wales, especially with your sessions in mind. They are unique, well crafted, and designed to last. Posing Drawers, Little Beds, Crates, Cake Stands, and so much more. We have also collaborated with a family member to bring to you quality Prop Accessories that compliment our products. Items such as rustic linen hearts, blankets and cake smash sets. Bespoke Backdrops creates hand painted canvas backdrops for photographers looking to add a unique piece of art to their studio collection. Choose from a selection of colours to design your backdrop from the base coat up. Artistic backdrops for the artistic photographer. We love photography. We’re passionate about helping you do your job with the peace of mind that solid dependable insurance advice and protection brings. All types of photographer can apply, whether you’re a photo-journalist, fashion photographer, wedding photographer or studio photographer, we’ve got some of the best insurance policies on the market. Whilst we understand budget is important we don’t just focus on the cheapest option. All our insurance products are developed alongside professional photographers . . . so we know what the real risks are and how to protect you. Our online packages are specially designed for professional photographers but are available to semi professional photographers, video journalists or video makers. If you are an amateur photographer hoping to begin a career in photography we can still cover you, just call us on 0161 925 5051 or get a bespoke quote online today. We’re also flexible. We’re happy for you to pick and mix the cover you need. Obtain a bespoke quotation online or contact us if you do not feel any of the packages suit your needs or you want professional advice. Behind the scenes we are real people and you and your business is important to us. Your calls will be handled personally by our trained advisers and we don’t outsource claims handling either like many other schemes. In our experience this is when you need our help the most and we want to be there for you. Blessence was born in late 2017 providing wraps and backdrops to photographers. Starting with only a handful of colours we have now grown with nearly 100 different colours and styles. We aim to provide photographers with the perfect colours and styles whilst ensuring every customer is happy. We don’t have set business hours as we will always try and help, regardless of the time of day! Happy Birthday Us! 2019 is our 30th birthday year and we can’t wait to join you all at TNPS. We offer an array of wall art aimed specifically at the portrait market alongside both true photographic prints and fine art giclee prints. Our strongest selling multi aperture and glass free frames will be on show along with our stunning acrylic orbs, panels, natural birch orbs and blocks and classic frames too. The Flash Centre - We are a family business and have been the UK’s leading Studio Lighting Specialists for over twenty-five years. Dedicated to helping you with all your lighting and digital imaging needs, TFC staff have a wealth of experience in the various fields that make up our industry. We will always do our best to help and offer the best advice we can.